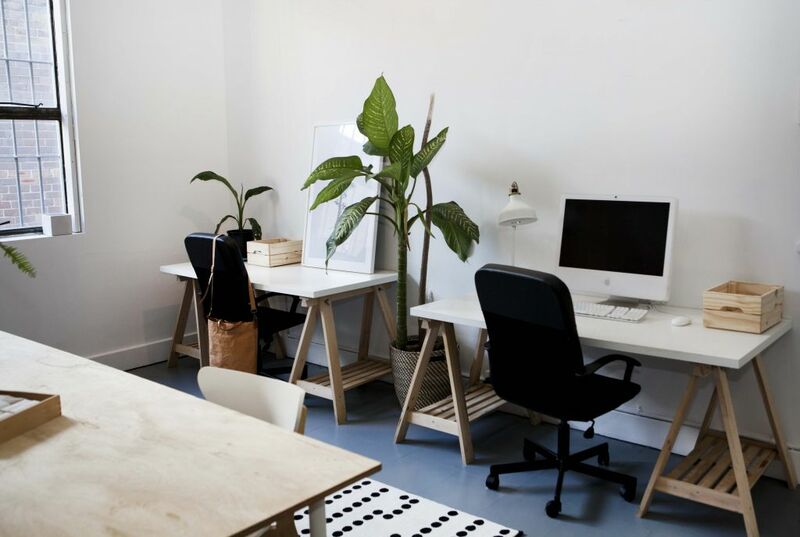 Bright Studio & Light Creative Studio Space - Desks included! 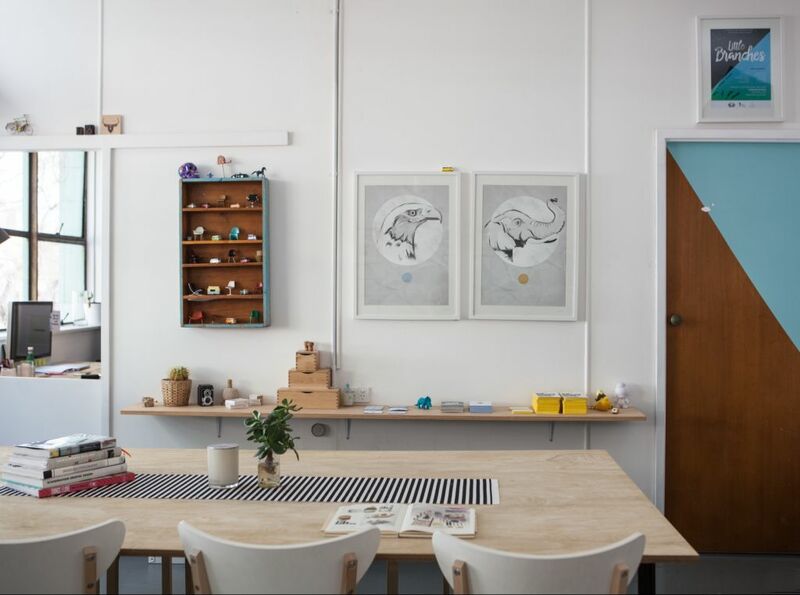 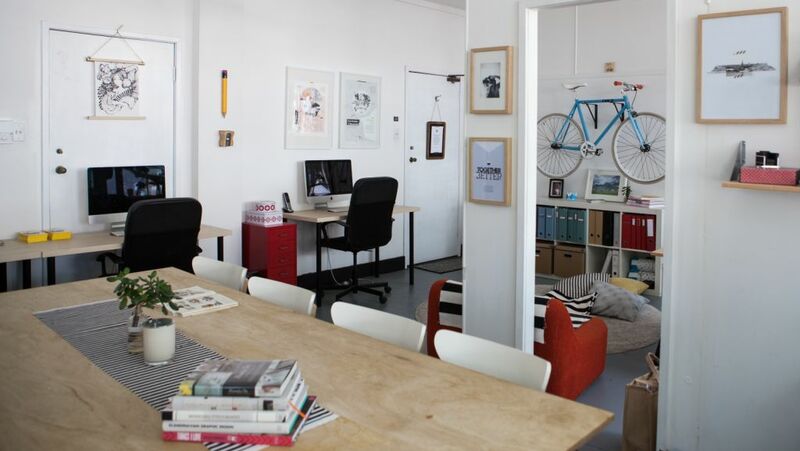 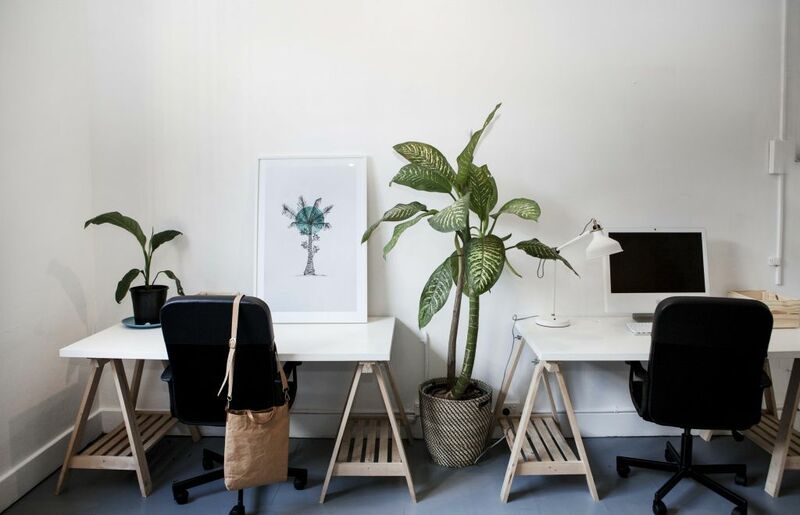 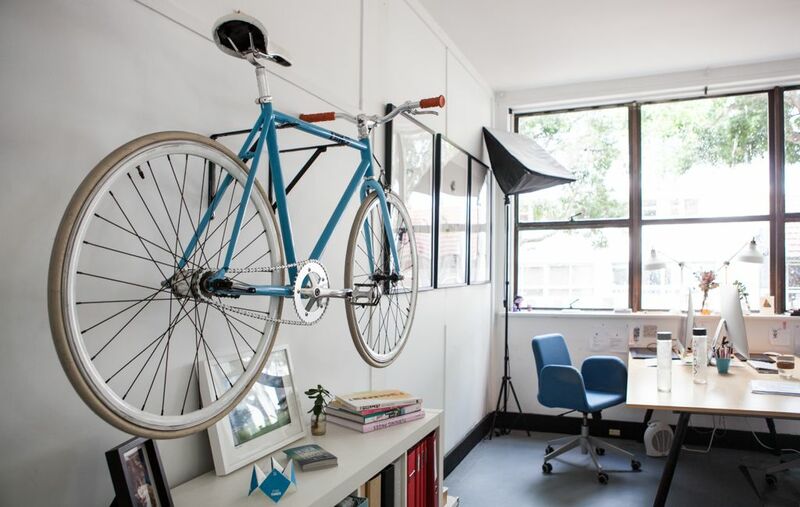 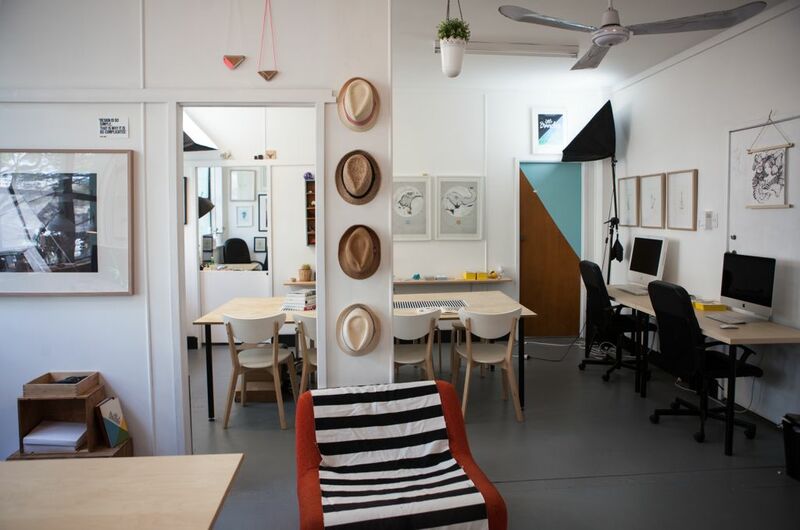 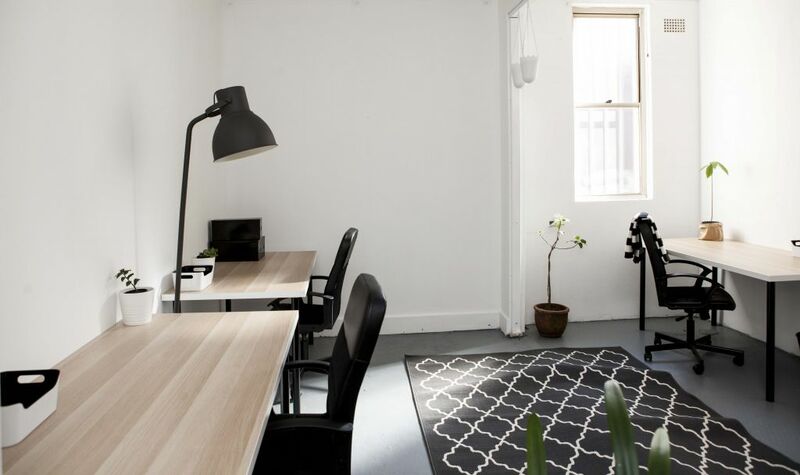 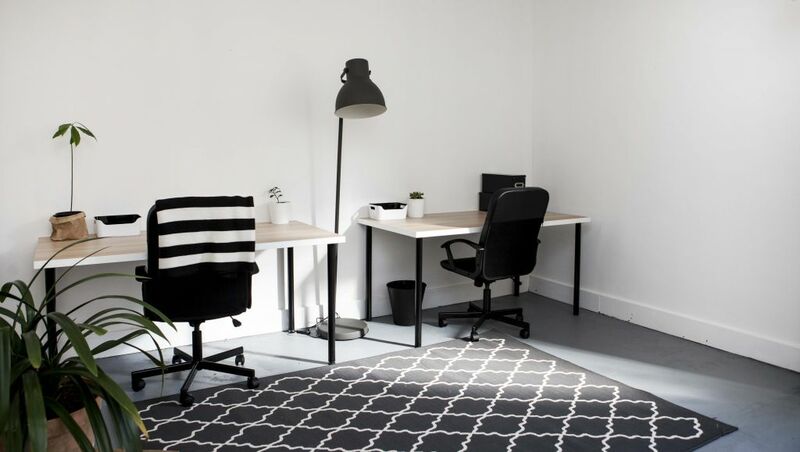 A creative space located in the heart of Manly just near Market Lane and Sydney Road with lots to offer! 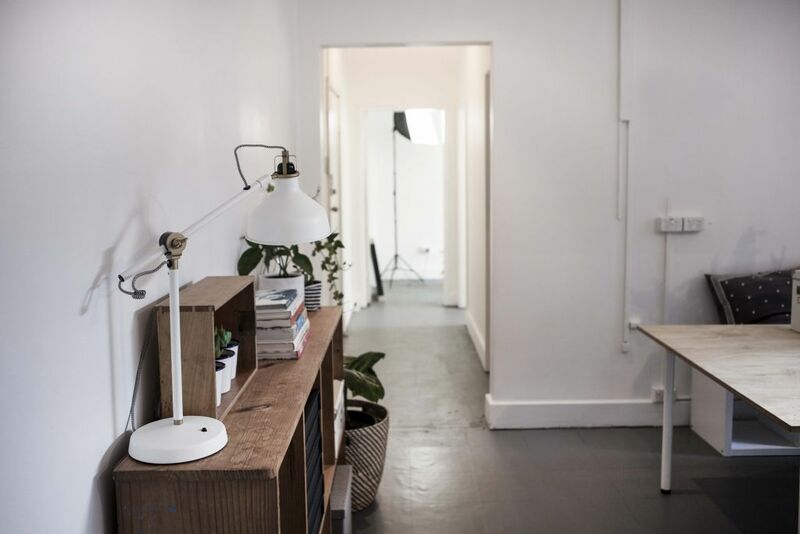 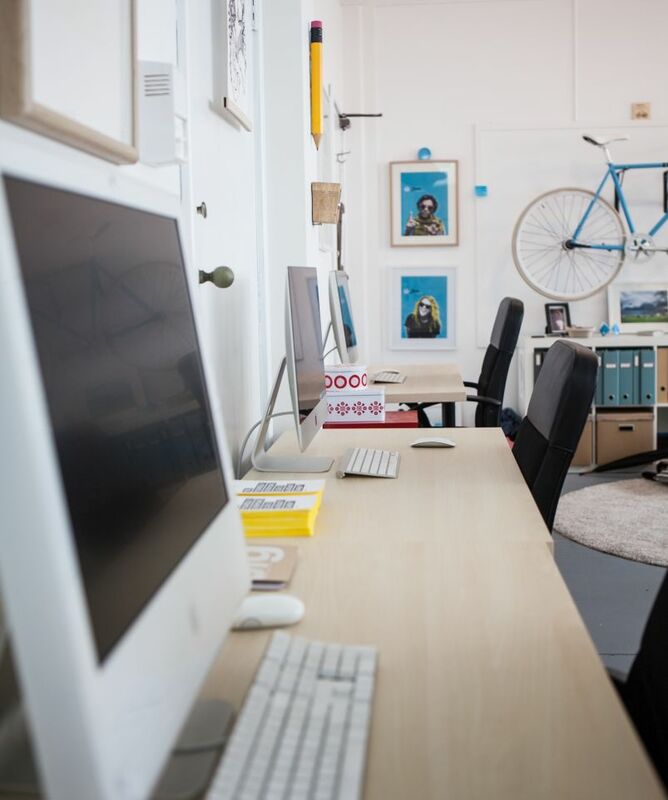 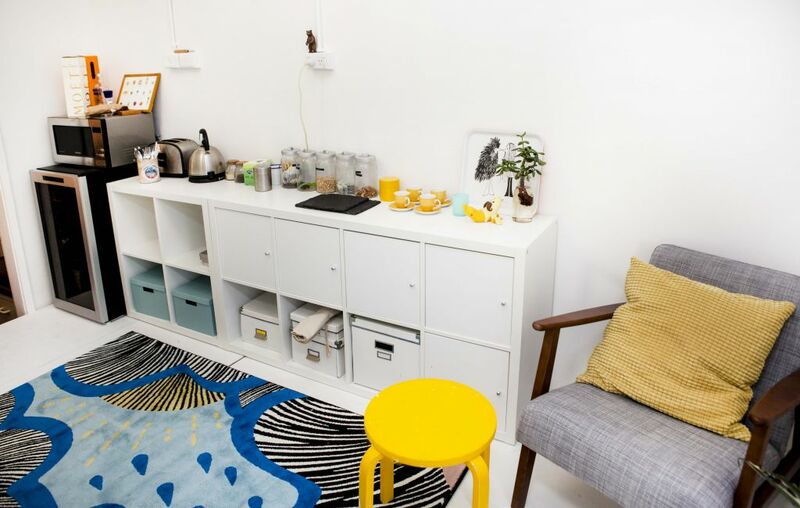 A relaxed creative atmosphere, this is a very chilled space to work and spend your day. 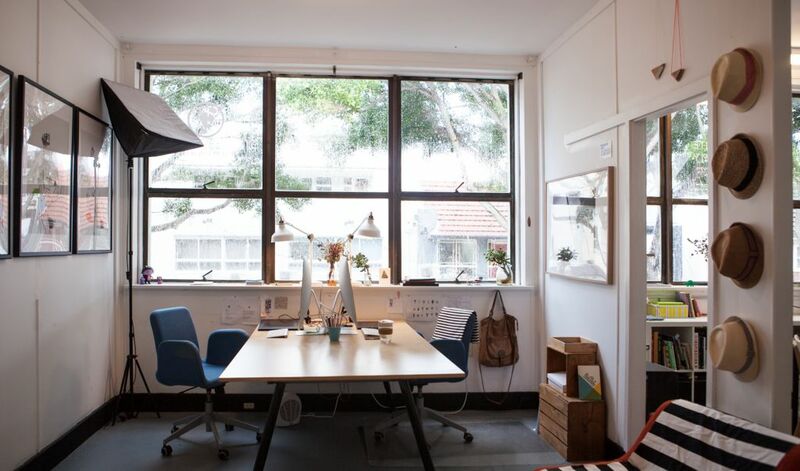 Close to The Manly Corso, Manly Wharf and public transport.